Theologian, panda lover, adventure seeker, and nerdy scholar. Graduate of Tyndale University College and Seminary (BRE, MDiv), Anabaptist Mennonite Biblical Seminary (Certificate in Theology and Peace Studies) and Harvard Divinity School EdX (Certificate in World Religions). 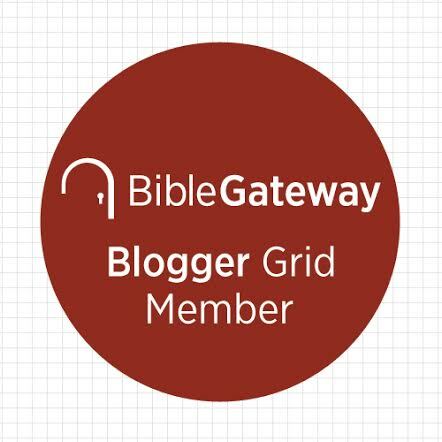 Member of the MennoNerds blogging collective (www.mennonerds.com), State of Formation (http://www.stateofformation.org/), and Bible Gateway’s Blogger Grid (http://www.biblegateway.com/blog/bloggergrid/). Deborah’s writing has been featured in numerous online publications and print magazines including: Mennonite World Review, Purpose Magazine, Premier Christian Magazine, and the Canadian Mennonite. She is also a frequently featured writer for Anabaptist Disability Network’s online and print newsletter “Opening Doors” and Mennonite Church USA’s “Peace Signs.” Deborah co-authored her first book “A Living Alternative – Anabaptist Christianity in a Post-Christendom World” in 2013. Find out more here. She has since acted as an editor for two up-and-coming books set to be released in the near future. Deborah currently serves as Pastor for Children and Young Families at Trulls Road Free Methodist Church in Courtice, Ontario. For a complete list of Deborah’s writings please view: https://debdebbarak.wordpress.com/deborahs-publications/.